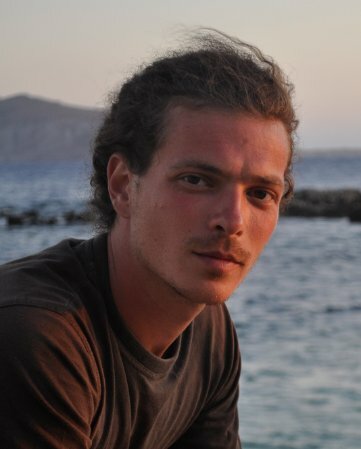 Mihnea Tanasescu holds a BA in Human Ecology (2006) from College of the Atlantic, Maine, USA and an MA (2009) in Continental Philosophy from the New School for Social Research, New York. He obtained his PhD in political science from the Vrije Universiteit Brussel (2013), with a dissertation focusing on the relationship between representation and rights for nature in the 2008 Ecuadorian constitution. His research focused on the meaning of representation in relation to the concept of rights, particularity when applied to non-human entities or beings. His current research continues the elaboration of the concept of political representation and is extending into the politics of ecological restoration. His main interests are the politics of nature, environmental ethics, the political representation of non-humans, restoration ethics, rewilding and environmental policy. Since 2014, he is the recepient of an FWO postdoctoral fellowship. The project of this fellowship focuses on the politics of rewilding, investigating this latest development in consrvation policy from the point of view of its political and cultural implications. His field-work is based in two sites in Romania: the Danube Delta, and the Southern Carpathians. In the first site, he is also conducting a year-long study on the attitudes of locals towards conflictual species, in this case specifically the golden jackal (Canis aureus). In the Southern Carpathians, he is researching the introduction of the European bison (Bison bonasus).